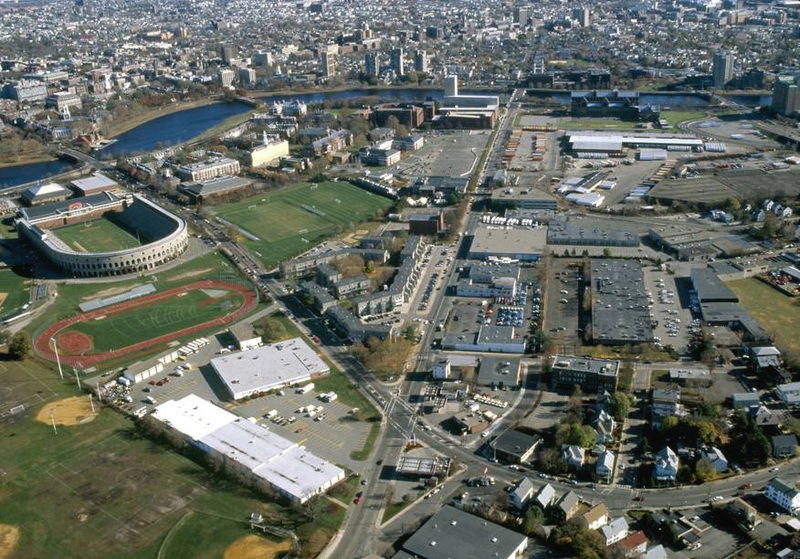 PPS worked on the Harvard Allston Master Plan since 2005 with two different teams: Ayers, Saint, Gross (ASG) and Cooper Robertson & Partners (with Gehry Partners, the Olin Partnership, Chan, Kreiger Associates, and others.) PPS helped the university to plan for a sense of place and an attractive, active environment at Harvard’s new campus, which will double the size of the University. The Placemaking program specifically focused on creating attractions for both University and community audiences; creating a Great Street concept for the two main axes; and creating an overall campus experience through the development of destinations. Harvard University’s sweeping 50- year master plan will transform a 250-acre swath of Allston into an expanse of academic facilities, student housing and a new public square. When the first 20-year phase of the project is completed, it will include some 9 million square feet of new building space and create at least 4,000 new jobs. The centerpiece of the plan is a major urban space that PPS is developed concepts for called Barry’s Corner. It is envisioned to be the new Harvard Square, and with a large plaza, shopping and entertainment, it will be the center of the new campus when all facilities are completed. It all started with the chairs. By simply placing some movable furniture in Harvard Yard in 2009, the University took the first steps in what would eventually become a long-term activation of its outdoor campus space. With just this small, temporary act of Placemaking, the change was dramatic and immediate. Instead of hiring big-name architects to design flashy new campus buildings in an attempt to attract students, universities should be spending their time and money on improving the quality and connectivity of their public spaces. A number of cities throughout the country are working to evolve their vast healthcare centers into vital urban assets and networked hubs of innovation and collaboration.